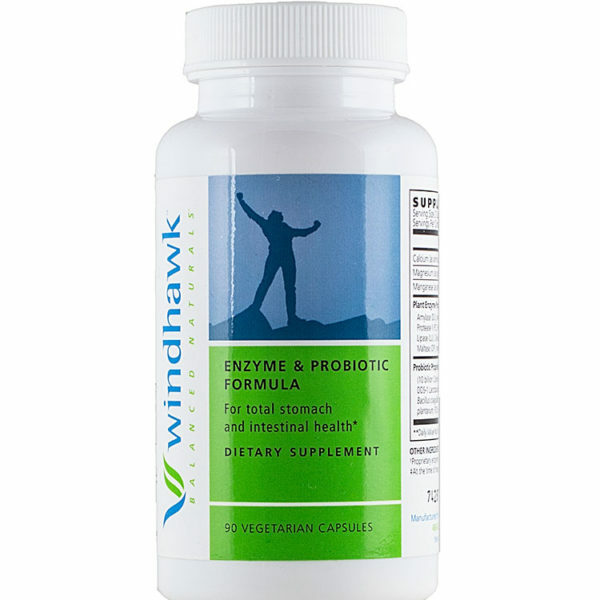 The Enzyme & Probiotic Formula from WindhawkTM Balanced NaturalsTM is a true advance in nutritional supplements. This formula easily replenishes your meals with a blend of carefully selected plant-based enzymes & probiotics (friendly bacteria) to support the digestion of carbohydrates, fats, proteins and fiber into usable nutrients and enhance the immune system. 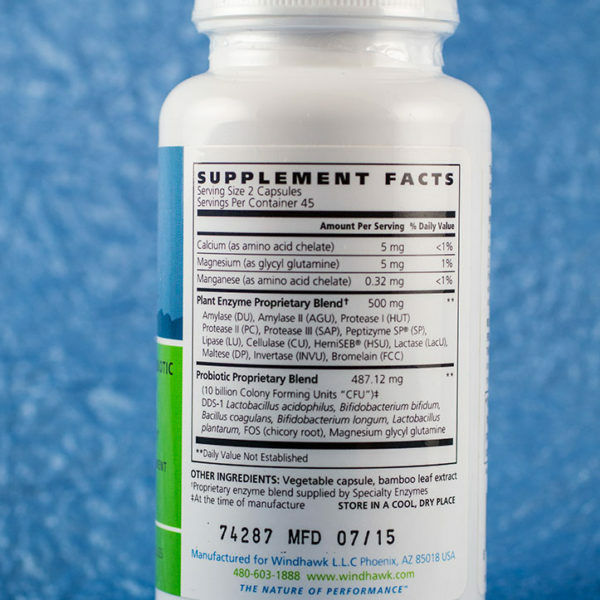 In addition to this 2-in-1 blend, this formula also includes fructo-oligosaccharides from chicory root and glutamine in the stabilized form of magnesium glycyl glutamine to support intestinal health. Supplementing with enzymes & probiotics supports the maintenance of good digestive health which is important to promote vitality. Digestion is a complex process that requires a variety of enzymes to convert the food you eat into nutrients that can be used by the cells in your body. Nature has supplied all living (raw) foods with food enzymes. Unfortunately, those enzymes are destroyed by cooking and/or processing food. 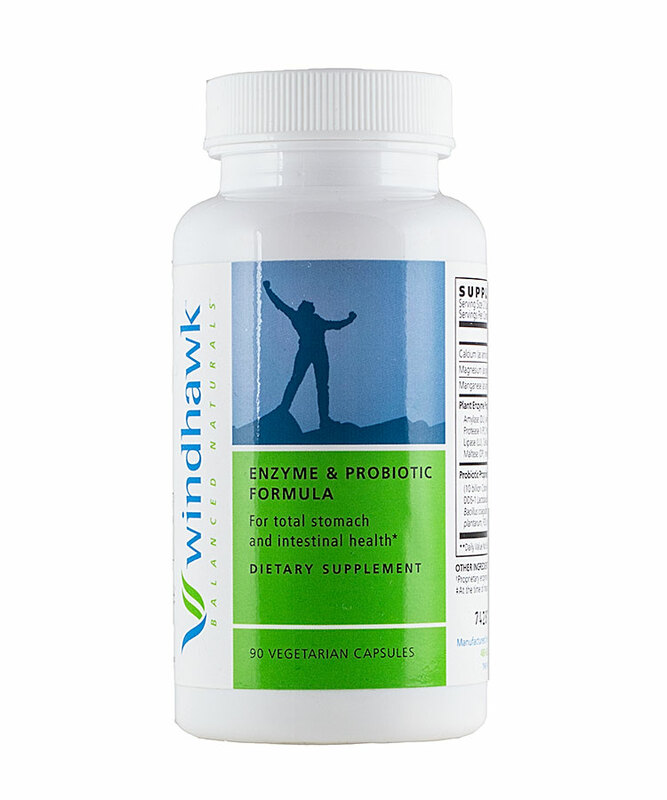 That is why in today’s world, you need the Enzyme & Probiotic Formula from Windhawk. For more information, please download our Research Summary or 2-page flyer. First Two Weeks: take 2 capsules with every mealThereafter: take 1-2 capsules with meals that are cooked and processed. For best results, take 20 minutes prior to eating. Always consult with your physician before starting any dietary supplementation. Beware… Not all nutrients found in supplements are created equal. In fact, only a select few are actually beneficial to your health. At Windhawk, we guarantee that Windhawk Balanced Naturals supplements are created with your health in mind, demonstrated at every level of product production from product conceptualization, selection of ingredients to end manufacturing. Windhawk, Inc. is passionate about providing the best ingredients available on the market that are known and researched to contribute to overall well-being and vitality. Our Research & Development team is constantly searching the world for the highest quality ingredients for our products. Through this remarkable effort, our team personally selects each and every ingredient that is contained in every one of our formulas. Quality is not compromised by cost; Windhawk only formulates with superior ingredients. We have integrated the best of Nature and Science. Windhawk only sources ingredients that are as close to Nature as possible. These ingredients are then recommended at the dosages stated in research to be the most beneficial. Just as important to the guidelines for ingredient selection is the list of undesirable ingredients which have demonstrated health and environmental concerns. We guarantee that Windhawk Balanced Naturals will not formulate utilizing any ingredient from this list of undesirable ingredients. This extraordinary commitment to ingredient selection gives the consumer piece of mind knowing that when they take any products within the Windhawk’s product line, their body is receiving only high quality nutrients to promote vitality and function. Windhawk Balanced Naturals is specifically manufactured in facilities that have been awarded the Good Manufacturing Practices (GMP) certification by the Natural Products Association (formally NNFA – National Nutritional Foods Association), the largest and oldest non-profit organization dedicated to the natural products industry. The GMP standards were based upon dialogs with the Food and Drug Administration (FDA), member suppliers, and other trade associations. This certification program is regarded as the nation’s gold standard for natural product quality as it is based upon third party inspections and comprehensive audits that ensure that all elements of the manufacturing process is in compliance to its rigorous standards. What does this mean to the retailer and consumer? Uncompromised quality! Every raw ingredient is tested for quality and potency prior to manufacturing and again following the completion of the product. Windhawk Balanced Naturals contain ingredients in potency as listed on the bottle – nothing more, nothing less. To further demonstrate Windhawk’s standards for excellence, we work closely with our manufacturers through every process of production. The facilities operate all work areas, equipment and processes well below 118 degree Fahrenheit. 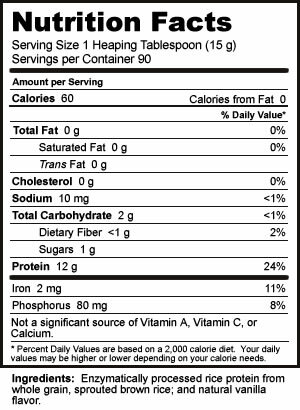 This detail preserves the integrity of the ingredients to maintain nutrient values during processing. We have even gone so far as to prohibit the inclusion of “industry standard” flowing agents such as magnesium stearate and stearic acid from our formulations. Magnesium stearate is considered a trans-fatty acid only used in formulas to “lubricate” the manufacturing equipment to prevent caking of the ingredients. 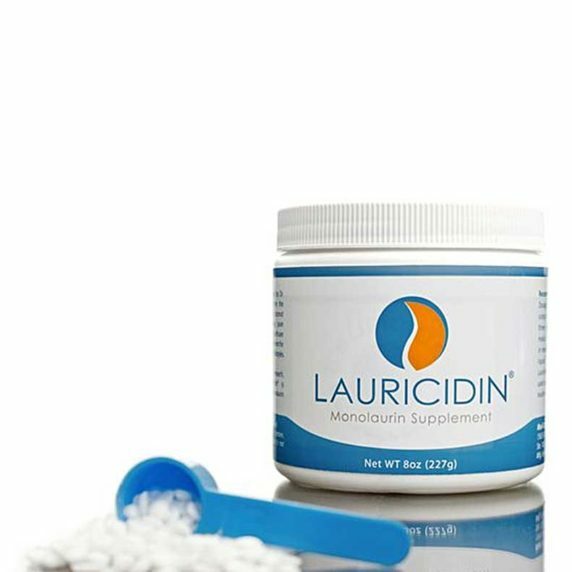 These flowing agents have been shown to demonstrate a reduction in dissolution time and a reduction of nutrients available for absorption. In other words, these flowing agents make the products hard to break down and use. As a result of our uncompromising integrity, Windhawk provides an unmatched variety of quality-controlled premium products that are supported by both Nature and science. Our dedication and support is a valuable tool for those who are passionate about promoting true wellness and inspired to make a positive change in their health. A friend recommended a bromelain enzyme supplement for digestive support. How is this different from taking the Enzyme & Probiotic Formula? First you have to understand that enzymes are very specific in function. Bromelain is a proteolytic enzyme and it functions specifically to breakdown proteins. Supplementing with bromelain will only support the digestion of proteins. In comparison, the Enzyme & Probiotic Formula contains bromelain and 12 other enzymes to breakdown every component of your meal for complete digestive support. You will notice that in addition to bromelain, the Enzyme & Probiotic Formula contains 4 other enzymes to breakdown the complex structure of proteins. I forgot to take the capsules 20 minutes before eating my meal. Is it too late to take them? No, it is not too late. If you ate a cooked and processed meal, chances are your body needs help breaking it down. 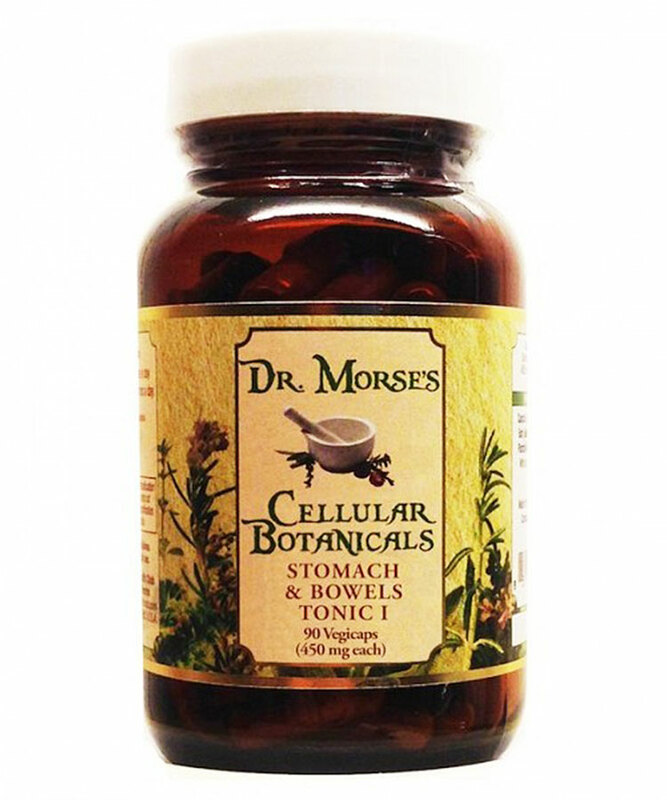 For faster use, open capsules and mix with 8 ounces of water. 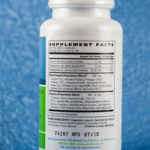 I am a little confused on how to read a label on an enzyme and probiotic supplement. What should I be looking for? For example, 200 mg of enzymes demonstrating 1000 activity units is far better than 400 mg (double the volume) of enzymes demonstrating 500 activity units. Without knowing the activity units you will not have anything to compare it to. This holds true for probiotics. What makes plant based enzyme supplements better than pancreatic enzyme supplements? There are a variety of pH levels that are found throughout the stomach and intestines for proper digestion. Researchers have concluded that plant based enzymes are more stable, effective and function within a broad pH range as compared to enzymes extracted from animals. The Enzyme & Probiotic Formula does not contain digestive enzymes extracted from the pancreas of pigs, cows, or sheep. 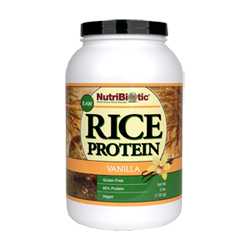 This feature makes this product suitable for vegetarians and those who want to reduce the amount of animal products within their diet. Probiotic – is a preparation of live friendly bacteria that is taken orally to restore the dominance of health promoting bacterium to the body. Prebiotic – is a non-digestible food ingredient that stimulates the growth of friendly bacteria (probiotic) that results in the improvement of health within the host (our body). Synbiotic – is a term to describe the product that contains both probiotics and prebiotics. The Enzyme & Probiotic Formula contains a Synbiotic Proprietary Blend. Are enzymes and probiotics safe to take during pregnancy and breast feeding? Enzymes optimize the body’s ability to breakdown foods to usable nutrients that are to be used by both the mother’s body and the growing fetus. Food enzymes, such as those found in the Enzyme & Probiotic Formula, are naturally found in all raw foods to assist this process. Therefore, if it is safe to eat raw foods, then supplementing with food enzymes are safe. NOTE: We do not recommend animal extracted enzymes for pregnant or lactating women. These extracted enzymes are digestive enzymes from the pancreas of cows, sheep, or pigs. Probiotics, friendly bacteria, have been used in many pregnancy protocols. 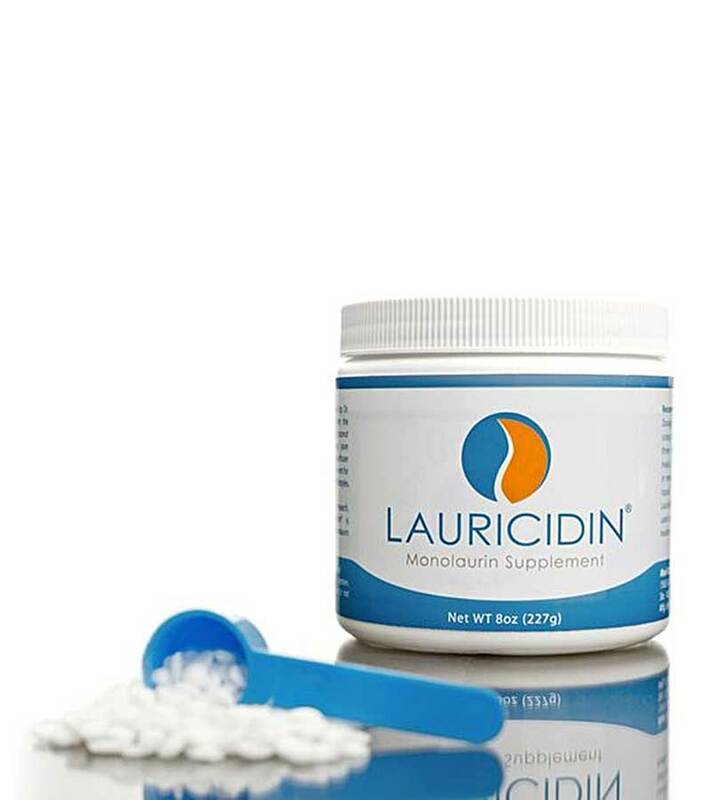 They are highly recommended by many physicians and safe, provided that you know the source of the probiotic. Research has shown it to improve the mother’s and infant’s immune system. Please consult with your physician prior to adding enzymes into your supplement protocol. If you are currently on medication, enzymes may improve the drug’s absorption and effects, in which case the physician may need to adjust the medication dosage. Are enzymes and probiotics safe for children? Due to the Standard American Diet, children are becoming more vulnerable to digestive ailments and other diseases that are associated with improper digestion, such as obesity and diabetes. To support complete digestion, it is safe for children of all ages to supplement with enzymes and probiotics. Proper digestion is especially important for children as they are using all available nutrients to grow healthy and strong. If a child is unable to swallow capsules, capsules of the Enzyme & Probiotic Formula may be opened and mixed into the meal to be eaten or can easily be mixed into 8 ounces of room temperature water. I travel frequently and many of my hotel rooms to not have a refrigerator. How long can I keep Prodigen at room temperature? Many probiotic supplements require refrigeration at all times. For best results, the Enzyme & Probiotic Formula should be stored in a cool, dry environment such as a refrigerator. However, the probiotics contained in the Enzyme & Probiotic Formula are stable enough to be at room temperature for up to 4 weeks before they begin to lose potency – making it perfect for traveling. FOS, fructooligosaccharides, are complex sugars naturally occurring in foods. These sugars have been gaining interest in the supplement industry in there use as a prebiotic. These sugars when taken with probiotics support the growth of friendly bacteria within the intestines. 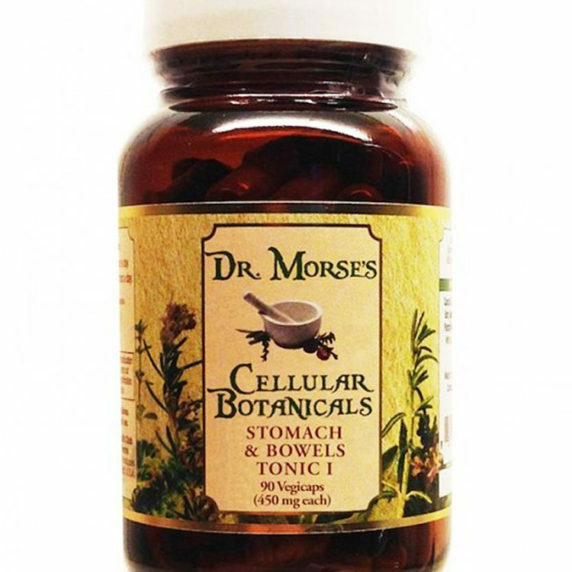 The Enzyme & Probiotic Formula contains FOS that is water extracted from chicory root. Why are the Enzyme & Probiotic Formula capsules not enteric coated? I thought all probiotics need to be protected from stomach acids. Enteric coating is usually used for formulas that contain ingredients that are unstable within the stomach. These probiotics are unstable so they need a protective coating to protect their potency and effectiveness. 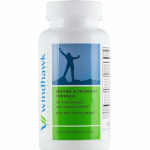 Windhawk has carefully selected probiotics that have been prepared for stability. Each probiotic in the Enzyme & Probiotic Formula has demonstrated stability through the stomach acidity, survival into the intestines, and adherence and growth to the intestinal walls. Since each ingredient is stabilized, there is no need to enteric coat the capsule. Another point to mention is that the Enzyme & Probiotic Formula also contains a bacteria strain, Bifidobacteria coagulans, that is activated with the acidity in the stomach prior to entering the intestines. Is it beneficial for me to take probiotics at the same time as taking an antibiotic? Common antibiotic therapy does not discriminate between harmful and beneficial bacterial. It kills both. Killing the beneficial bacteria creates an imbalance of bacteria within the body and can lead to lowered immunity and create an environment for yeast and other opportunistic organisms to grow. Yes, it is very beneficial to take probiotics during antibiotic use. In fact, probiotic use should continue up to 2 weeks following the completion of the antibiotic. DDS-1 L. acidophilus has been reported to be highly resistance to several common antibiotics such as penicillin, streptomycin and aureomycin. Supplementing with probiotics can restore optimal microbial balance in the gut. How do probiotics inhibit the growth of yeast? Probiotics support a healthy immune system and maintains good intestinal health which is important for reducing the body’s vulnerability to bacterial and yeast infections. After taking the Enzyme & Probiotic Formula, is it normal to experience more gas production, increase in bowel movements, or loose stools? Prodigen contains a combination of probiotics and prebiotics to help to restore dominance of friendly bacteria within the body. A few individuals may experience increase gas production and changes in their bowel movements; usually due to the breakdown of bad bacteria. In such cases, reduce the number of capsules taken per day and gradually build up to recommended dosages. For example, start with taking only one capsule of the Enzyme & Probiotic Formula everyday with a meal. Each week increase the daily dosage by one capsule until the recommended dosages are achieved. I eat yogurt for probiotics. Why do I want to consider supplementation? There are a variety of yogurts, a fermented dairy product, on the market. Unfortunately, these dairy products are pasteurized which destroys the beneficial bacteria. Many companies recognize the consumer benefits of friendly bacteria and are now adding live cultures to their yogurts after the pasteurization process. Even though yogurt provides some colony forming units of friendly bacteria; many varieties also contain high amounts of processed sugars such as high fructose corn syrup. These processed sugars can serve as food for bad bacteria, and in some cases fructose can add to the cause of irritable bowel syndrome. Even worse, yogurts can contain aspartame and other artificial sweeteners. Unless you are eating freshly-made, sour organic yogurt, you may want to consider supplementing with a probiotic supplement. Who needs to take enzymes? Enzyme supplementation is recommended for anyone who is eating cooked and processed foods or who wants to get the most nutrients from their meals. Who need to take probiotics? Healthy consumption of raw fermented foods improves overall health and vitality. Fermentation describes the process by which enzymes, friendly bacteria and fungi pre-digest a food. This process improves the nutritional value and increase colonies of friendly bacteria. Fermented foods support overall health to include the immune system. Many foods that have been pasteurized lose the benefits of raw fermented foods especially through the destruction of friendly bacteria. Fermented raw foods include raw homemade sauerkraut, raw pickles, Rejuvelac, raw miso, and raw soy sauce. I am making a conscious effort to avoid all soy products. Are your vegetable capsules derived from soy? No. Windhawk realizes potential health hazards with ingesting unfermented soy based products and have made every possible measure to avoid using them in any product we manufacture. Our vegetable capsules are derived from wood pulp. 19. Is the Enzyme & Probiotic Formula allergen free?Yes. the Enzyme & Probiotic Formula is considered allergen free. According to the Food and Drug Administration (FDA), there are 8 major allergens that account for 90% of allergic responses. These allergens are milk, eggs, fish, crustacean shellfish, tree nuts, wheat, peanuts, and soybeans. The Enzyme & Probiotic Formula does not contain these allergens.